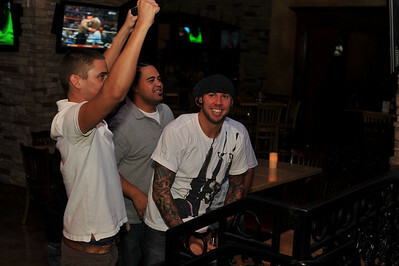 Photo gallery of the Winners of the Guest Casino Bartender Competition 'Who Can Sell the Most ISVodka' at Cadillac Ranch in Las Vegas in Town Square. 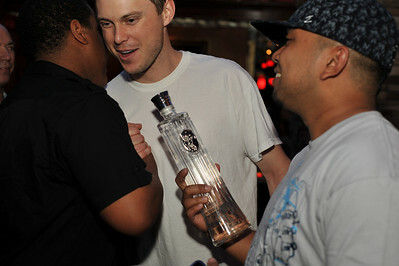 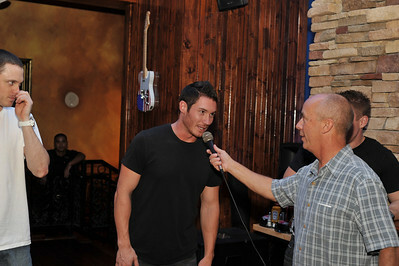 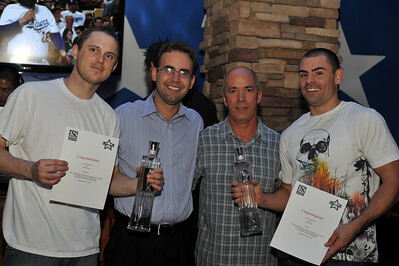 The Winners were Mike and Sam from XS Nightclub at the Encore Casino and Resort. 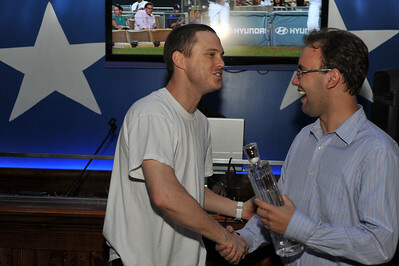 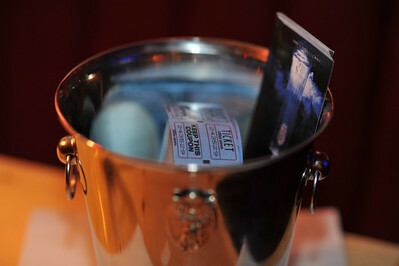 Mike and Sam along with companions of their choice won flights to Los Angeles with a stay at the famous SLS Hotel complete with an evening at Foxtail Lounge, compliments of ISVodka. 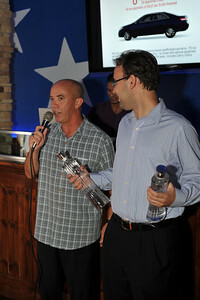 Thank you to everyone for bartending at Cadillac Ranch Competition and selling so much ISVodka! 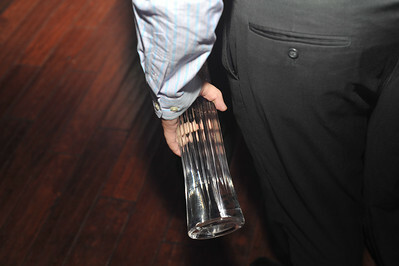 Note - The bar & club team from XS Nightclub in Encore are very special and highly supportive of each other, not only do they play fair but they party like Champions! 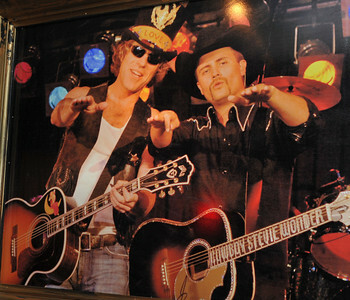 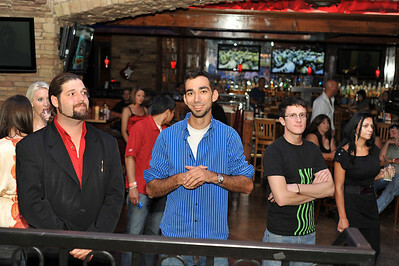 Winners of Guest Casino Bartender Competition 'Who Can Sell the Most ISVodka' at Cadillac Ranch in Las Vegas in Town Square. 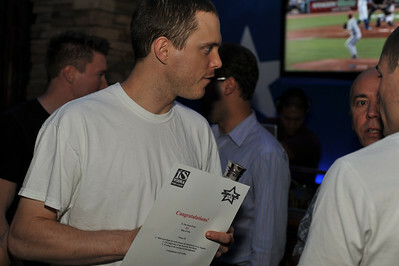 The Winners are Mike and Sam from XS Nightclub at the Encore Casino and Resort. 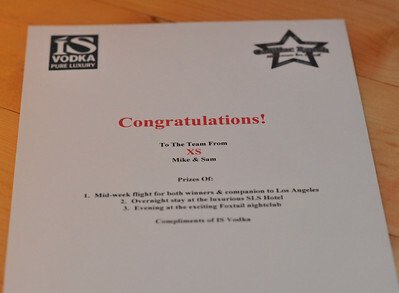 Mike & Sam have won (along with companions of their choice) flights to Los Angeles with a stay at the famous SLS Hotel complete with an evening at Foxtail Lounge, compliments of ISVodka. 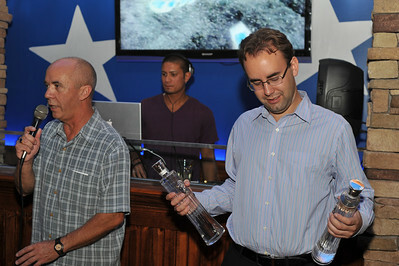 Thank you to everyone for bartending at Cadillac Ranch Competition and selling so much ISVodka! 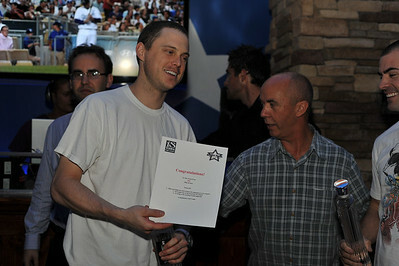 Winner of Guest Casino Bartender Competition 'Who Can Sell the Most ISVodka' at Cadillac Ranch in Las Vegas in Town Square. 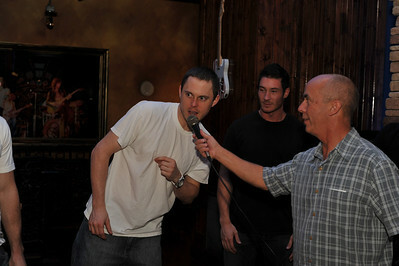 The Winners are Mike and Sam from XS Nightclub at the Encore Casino and Resort. 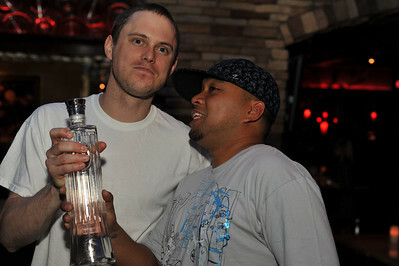 Mike and Sam along with companions of their choice won flights to Los Angeles with a stay at the famous SLS Hotel complete with an evening at Foxtail Lounge, compliments of ISVodka. 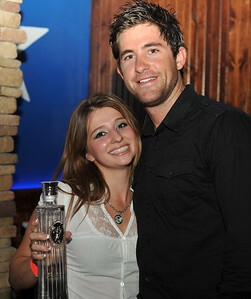 Thank you to everyone for bartending at Cadillac Ranch Competition and selling so much ISVodka!